TULSA, Okla. — The leader of a pro-life identifying organization in Oklahoma says that he will not support an effort to abolish abortion in the state as he believes that the timing for such a move is not right—that America must first wait for the proper appointments and climate in the U.S. Supreme Court. As previously reported, Sen. Joe Silk, R-Broken Bow, recently introduced S.B. 1118 which adds killing an unborn child to existing murder statutes. The effort is said to be the result of a petition signed by over 30,000 Oklahoma residents, calling for lawmakers to immediately present legislation that would completely end abortion in the state. 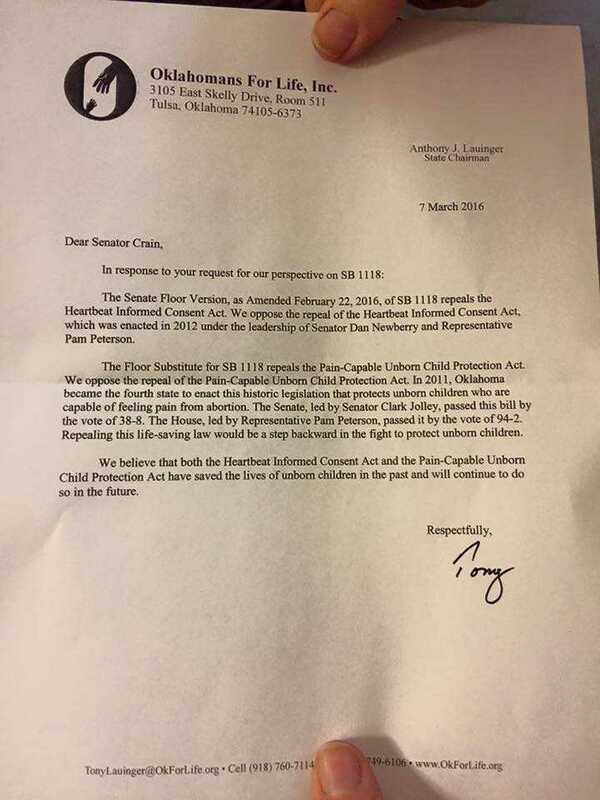 However, Anthony Lauinger, state chairman of Oklahomans for Life and vice president of National Right to Life, says that he does not support the passage of the bill. On Monday, he replied to a request from Oklahoma Sen. Brian Crain to outline the group’s position on the proposal. Lauinger said that his main concern is that the law would result in the repeal of existing abortion regulations. 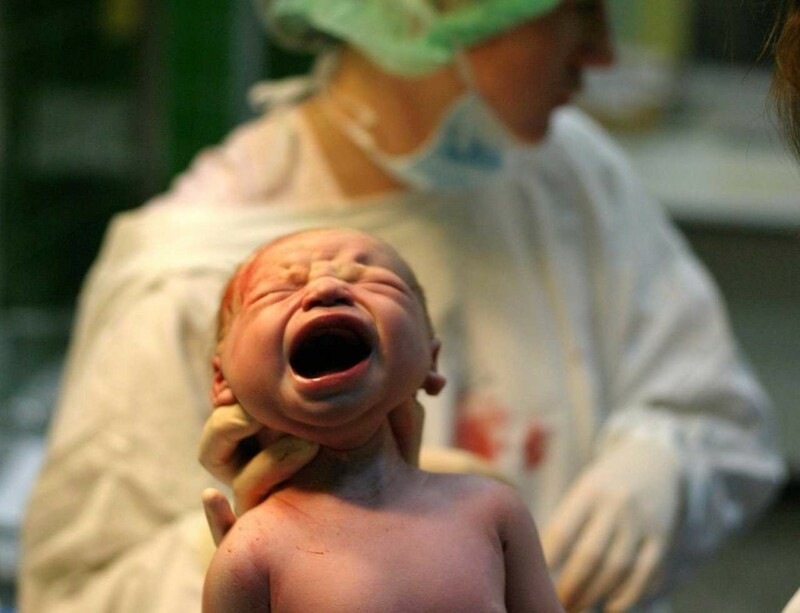 “We believe that the both the Heartbeat Informed Consent Act and the Pain-Capable Unborn Child Protection Act have saved the lives of unborn children in the past and will continue to do so in the future,” he said. Lauinger, a Roman Catholic, further explained to Christian News Network that he is concerned that if S.B. 1118 is made law, it would be struck down in the courts and then both the Heartbeat Act and the Pain-Capable Act would not be available to fall back on. He opined that he is of the persuasion that passing S.B. 1118 would only serve as a statement, but would not have long-term results. Launinger stated that he believes what needs to happen first is for Americans to elect a pro-life president, and that the president appoint pro-life justices to the U.S. Supreme Court that would overturn Roe v. Wade. T. Russell Hunter of the Abolitionist Society of Norman, which had petitioned for a bill ending abortion in Oklahoma, said in a video on Monday that he understands the law would be challenged in the courts, but believes that the fight to save lives is worth it.